In order to unlock Squall’s Magicite, you must use abilities 1,000 times. You should be using abilities as frequently as you can during your quests, so this will likely be one of the first legacy characters you unlock. Once you’ve used abilities 1,000 times, just go talk to the Migrant Moogle Merchant on the eastern side of the hub (he’s the moogle that isn’t there all the time) and he’ll hand over Squall’s Magicite. While in a Trance as Squall you can use the Lionheart technique if it appears in the Crystal Surge ability list. 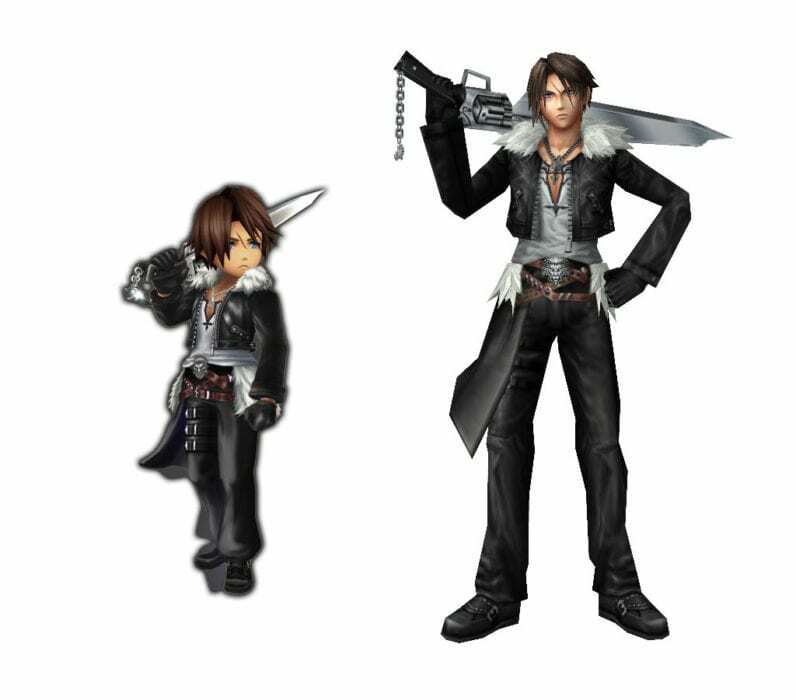 Squall Leonheart first appeared in Final Fantasy VIII as a student of Balamb Garden, in training to become a SeeD. He’s a stoic leader who often finds himself in charge even when he doesn’t want to be. Final Fantasy VIII placed 6th in our ranking of the best Final Fantasy games.